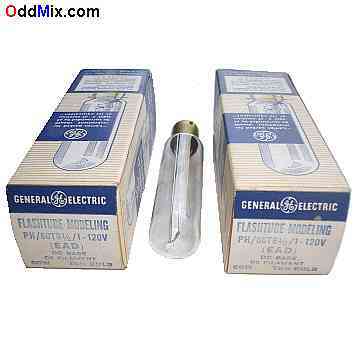 These factory fresh, unused flashtube modeling lamps are difficult to come by. Aside of photographic uses, these straight line filament lamps are are also handy as high power, nonlinear resistors for many electronics projects and experimentation. First come first serve. Supply is very limited.